What Is Two Factor Authentication On iPhone? Here's The Truth! You are at:Home»iPhone»Apple ID»What Is Two Factor Authentication On iPhone? Here’s The Truth! Now more than ever before, people are concerned about protecting their personal data and information, especially when it’s stored on their iPhone. Fortunately, Apple has built-in some awesome features that will help you do exactly that. 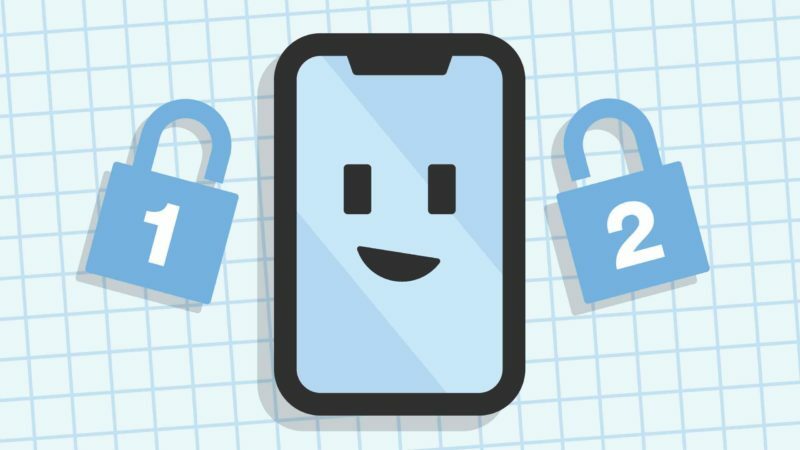 In this article, I’ll explain what two factor authentication is on your iPhone and whether or not you should set it up! What Is Two-Factor Authentication On An iPhone? Two-factor authentication is an iPhone security measure that helps protect your Apple ID information. If someone happened to know or steal your password, two-factor authentication provides a second level of security to prevent that person from accessing your account. When two-factor authentication is turned on, you’ll only be able to log into your Apple ID on devices you trust. 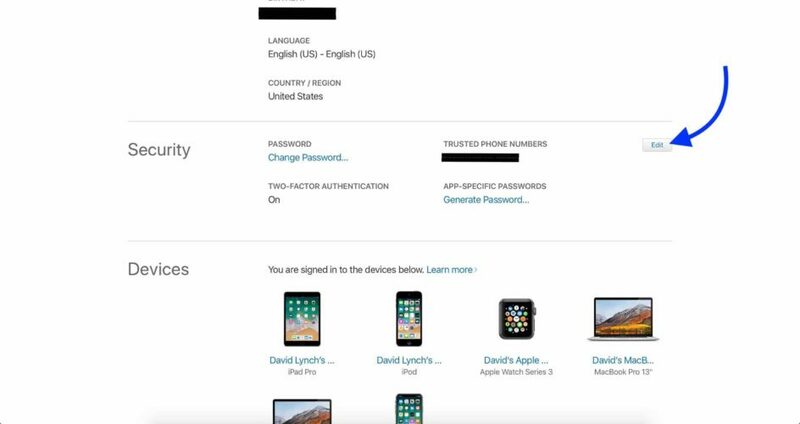 When you try logging into your Apple ID account on a new device, a six-digit verification code will appear on one of your trusted devices. You’ll have to enter that verification code on the new device you’re try to log in with. 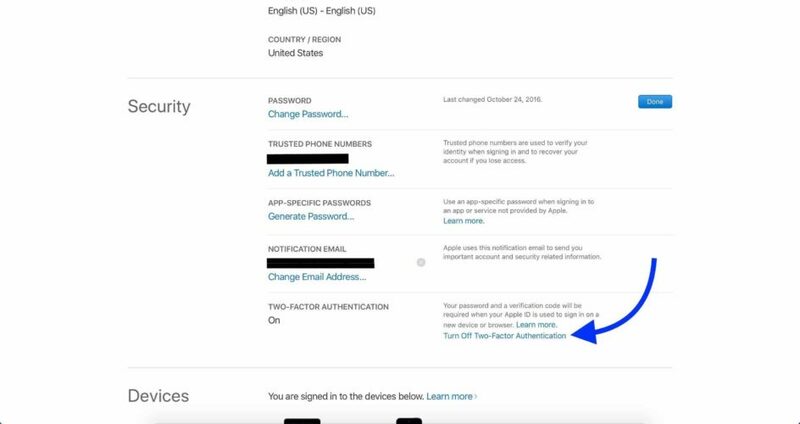 For example, if you just got a new iPhone and were trying to log into your Apple ID on it for the first time, the verification code may appear on the Mac or iPad you already own. Once you’ve entered the six-digit verification code on the new device, that device becomes trusted. You’ll only be prompted with another six-digit code if you change your Apple ID password, completely log out of your Apple ID, or if you erase the device. How Do I Turn On Two-Factor Authentication? 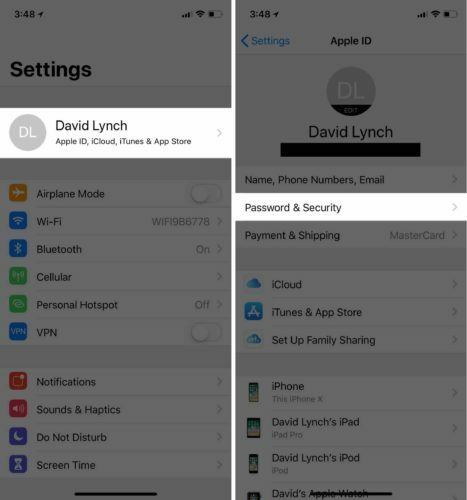 To turn on two-factor authentication on your iPhone, open Settings and tap on your name at the top of the screen. Then, tap Password & Security. You may be prompted to enter your Apple ID if you haven’t already. Finally, tap Turn On Two-Factor Authentication. If your Apple ID account was created before iOS 10.3 or MacOS Sierra 10.12.4, you can turn off two-factor authentication. If your Apple ID account was created after that, you might not be able to turn it off once it has been turned on. 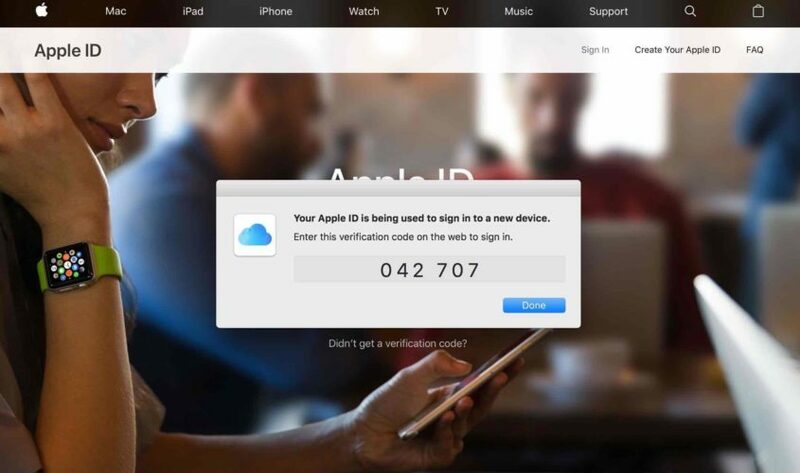 To turn off two-factor authentication, go to the Apple ID login page and sign into your account. Scroll down to the Security section and click Edit. Finally, click Turn Off Two-Factor Authentication. 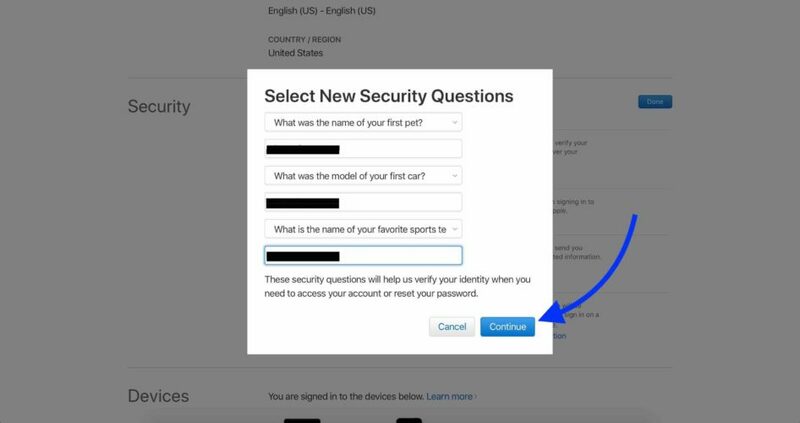 You’ll be prompted to enter a few security questions, then confirm your decision to turn off two-factor authentication. Extra Security On Your iPhone! You’ve successfully added an extra layer of security for your personal information. I encouraged you to share this article on social media to teach your friends and family about two-factor authentication on their iPhone. If you have any other questions about your iPhone or protecting your personal information, leave a comment below! Previous ArticleWhy Is My iPad Charging Slowly? Here’s The Truth! Next Article 2018 GoDaddy Coupon Code For Web Hosting: Beware Other Promo Sites!